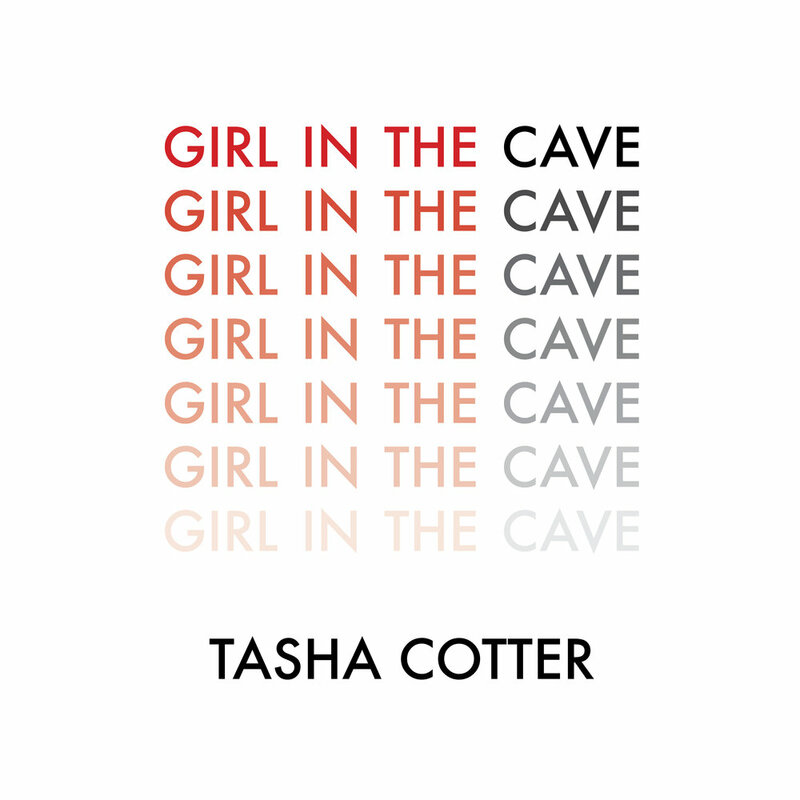 An exploration of the south-central Kentucky landscape and a journey through the caves that lie underfoot, Girl in the Cave delves into the land and how it shapes our perspective. These poems are at once a break from the past and a meeting place for rule-breakers, house-menders, and those who can’t look away from past lives. 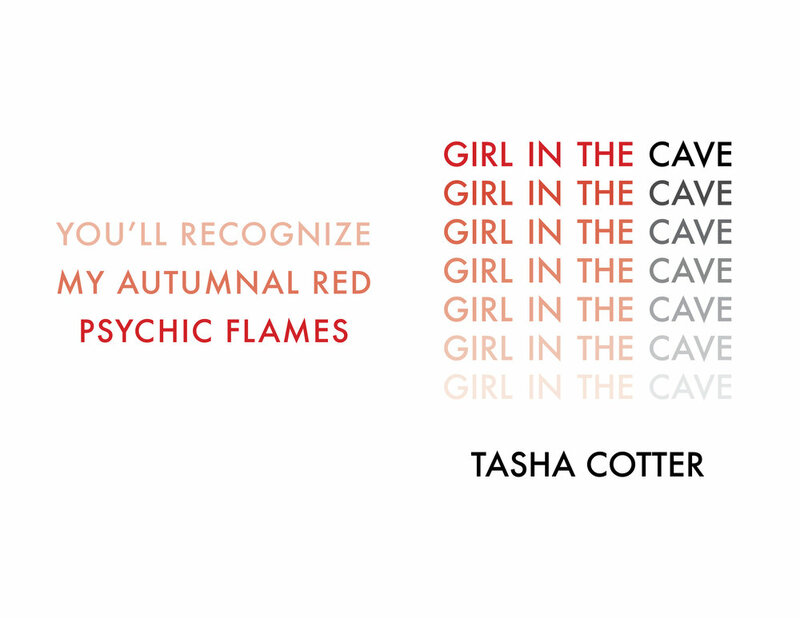 Girl in the Cave is a recovery mission to find out what’s left after the world is broken by desire. November 2016.